The Caden™ MIPS® offers a sophisticated style with advanced head protection technology, making it a perfect match for your on-the-go lifestyle. The light, yet tough In-Mold shell helps to resist dents and dings from life on the streets, and the Roc Loc® City MIPS fit system makes fit/feel adjustment almost effortless. 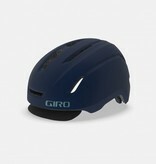 Inside the helmet, MIPS technology can help to reduce rotational forces to provide more protection in certain impacts. 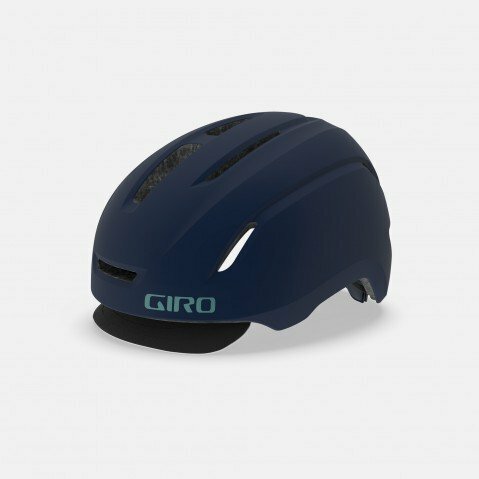 Thoughtful details include reflective accents, a lock port for securing the helmet with your bike or a bag when you’re on the move, and a removable cycling cap-style visor that accents your style without compromising ventilation.